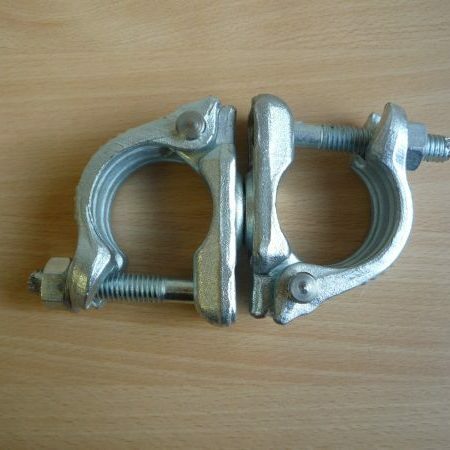 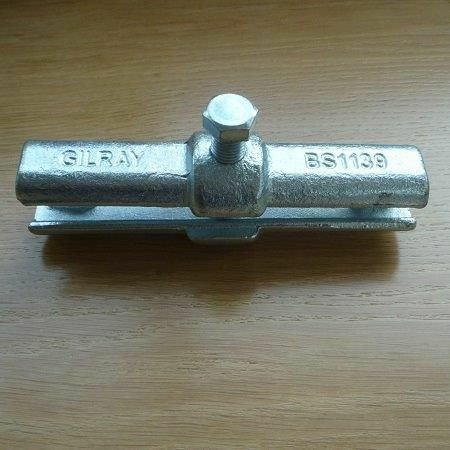 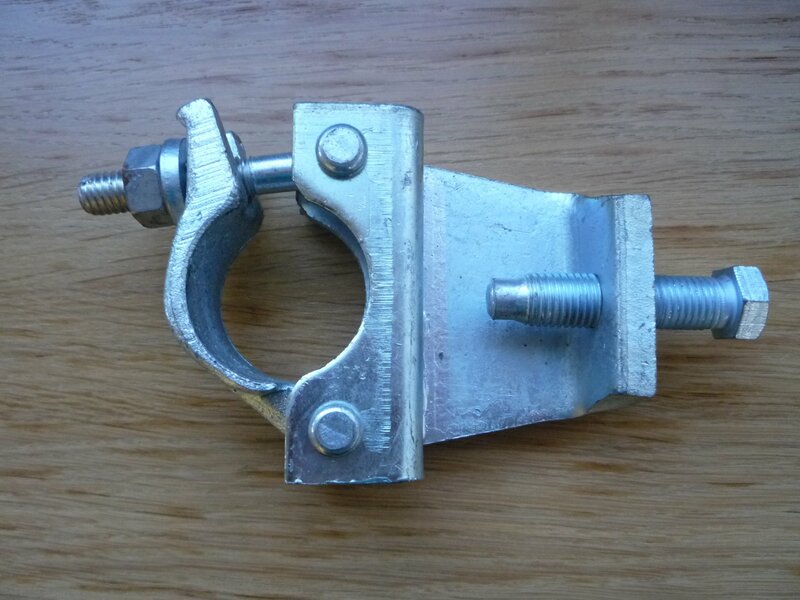 Gilray's zinc-plated girder couplers (also known as Gravlocks) are designed to connect scaffold tube to all types of structural sections, up to a maximum flange thickness of 45mm. 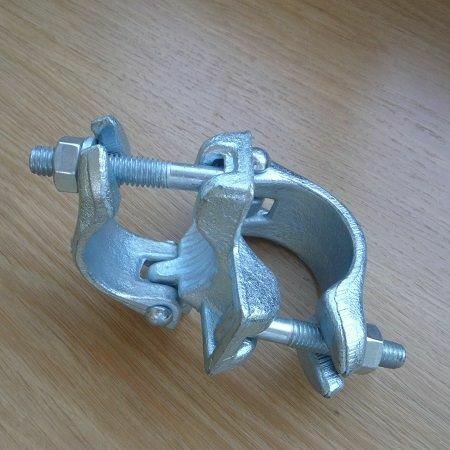 Particularly useful for fastening RSJs. 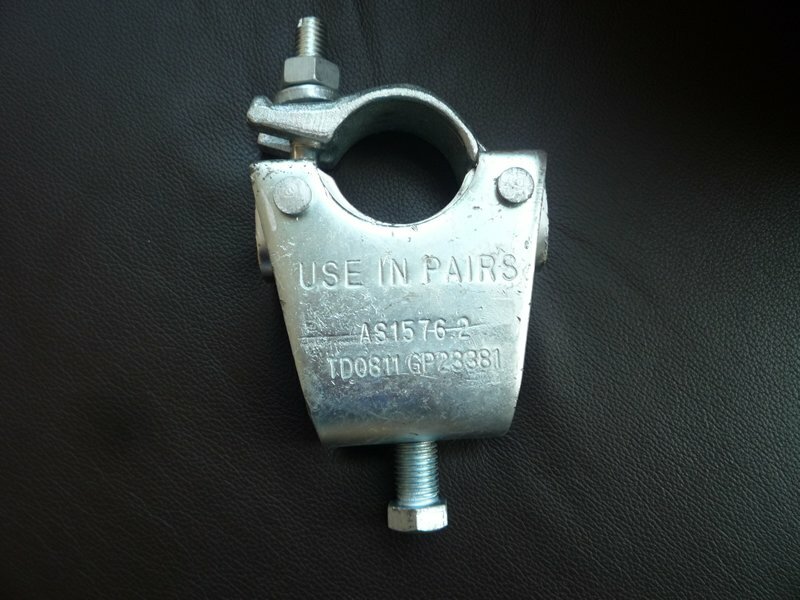 To be used in pairs. 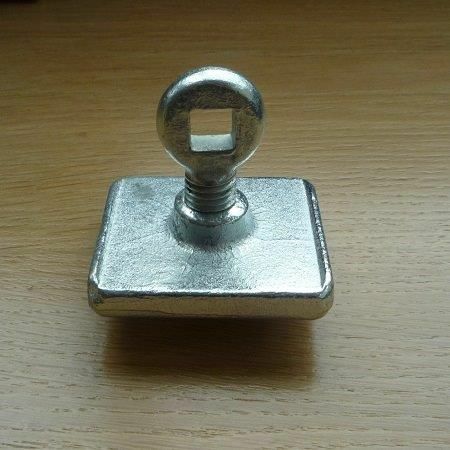 Sold in bags of 10.